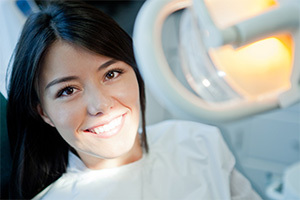 Rialto Dentist | Rialto Family Dental Center | Patricia Pompa DDS, Rialto 1723 N. Riverside Ave.
Today's teeth whitening treatments are so easy, convenient and affordable that they've become a regular part of everyone's beauty routine. If you haven't tried one yet, you'll be happy to know that you have plenty of choices. 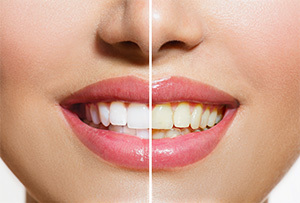 Today's teeth whitening treatments are easy, convenient, and affordable. We are pleased to offer an at-home teeth whitening kit. The professional grade teeth whitening kit produces excellent results over a longer period of time. This "home kit" is customized for your mouth. We fabricate the kit for you in about one week, after a brief appointment for a set of impressions. Once you have depleted the whitening agent you can purchase more syringes at any time for "touch ups". Be sure to ask us about it!